Mykonos was on the itinerary for Elena Stavrou, who saved $8000 in eight months. 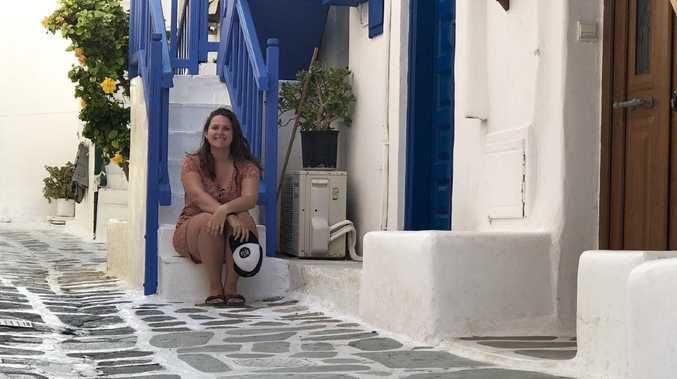 ELENA Stavrou wanted to travel, like many young Australians, but saw it as a dream rather than a goal as her bills constantly stretched her finances. It was only when the 32-year-old signed up for a short financial education course that she learned the tools and skills to save successfully. Armed with new knowledge and a plan to cut out small expenses, she saved more than $8000 in eight months to pay for a dream European holiday. "You hear things like 'don't have credit card debt' but no one really explains why it's bad," said Ms Stavrou, 32. Learning to prioritise spending and review expenses was important. "I found I had things I didn't need, like two gym memberships which were costing me $90 a month. 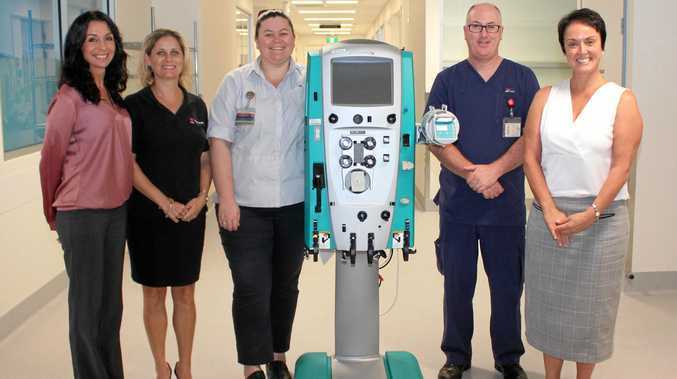 I decided I could go for walks or runs, so I got rid of both of them," Ms Stavrou said. "I found that my biggest expense was food. I was spending a lot of money on food, takeaways, coffee here and there. One month, I spent almost $500 on eating out!" 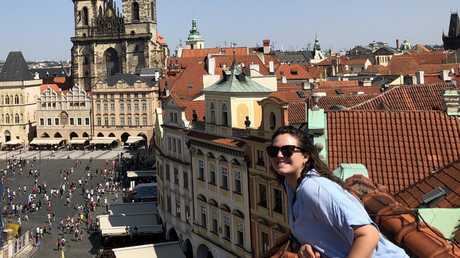 Elena Stavrou visited Prague on her European holiday. Ms Stavrou said many people in their 20s and 30s had never been taught how to set up a savings system. "So many people just have one transaction account for all their money and no separate savings account to set money aside," she said. Paridhi Jain is the founder of SkilledSmart, which ran the six-week part-time course Ms Stavrou undertook, and believes the idea that all millennials are financially irresponsible is wrong. "Once they understand money, how it works, and how to manage it, we often see a sense of excitement about what they can achieve," she said. Ms Jain said everyone needed to understand the difference between having money and building wealth. "Many people assume that someone on a big income, big house, great car is rich, but that person could be living pay cheque to pay cheque," she said. A key lesson is paying yourself first, sending automatic savings to a separate bank account. "You can guarantee it'll happen every month, instead of getting to the end of the month and hoping there's more left over," Ms Jain said. XY Adviser co-founder Clayton Daniel said millennials wanted to feel connected to something before buying it. "Education is hugely important, but first millennials need to be engaged," he said.